We’re looking forward to Christmas in Blackrod. Time to start thinking about organising your Christmas party! 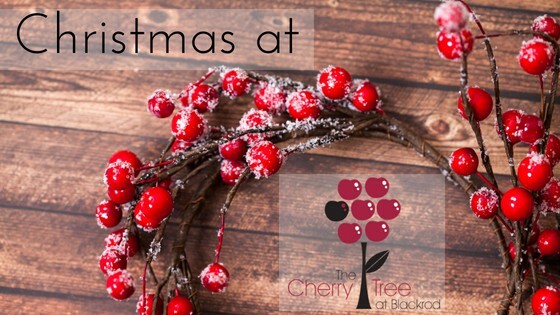 With its elegant interior, contemporary food, competitively priced wine and champagne list and friendly dedicated staff, The Cherry Tree is the perfect choice! Add a little luxury to your celebrations this year! To guarantee your tables, please don’t leave it too late to call and confirm your preferred date and time on 01257 481234.